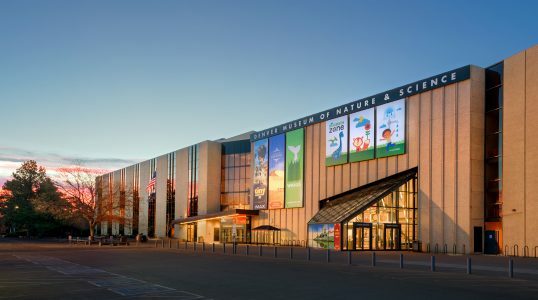 The popular Denver Museum of Nature and Science is a natural history museum in Colorado. 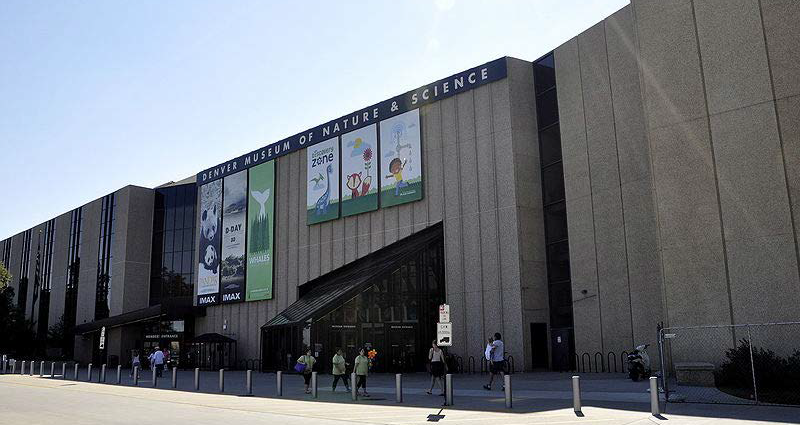 Established in 1900, the museum's permanent exhibitions include subjects such as dinosaurs, Ancient Egypt and outer space. The museum also houses a large anthropology collection and an IMAX theater for showing educational documentaries.